Cosmo-Not Tonight Honey! is rated 5.0 out of 5 by 1. 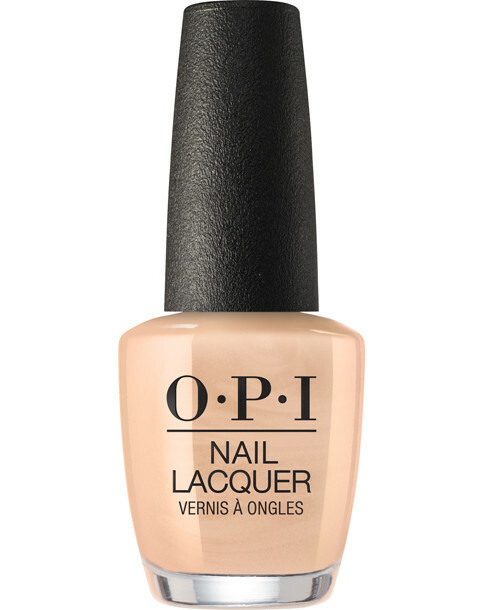 Rated 5 out of 5 by Jacquie M from My favourite colour lovely pretty pearl pink/beige varnish that so many people have liked when I wear it. Colour in bottle is quite different to how it looks on nails. Great colour.